When Argentine character and Swiss precision come together, truly special things happen. This balanced and fruity gin filled with herbs and botanicals is distilled by Oliver Matter in Kallnach. 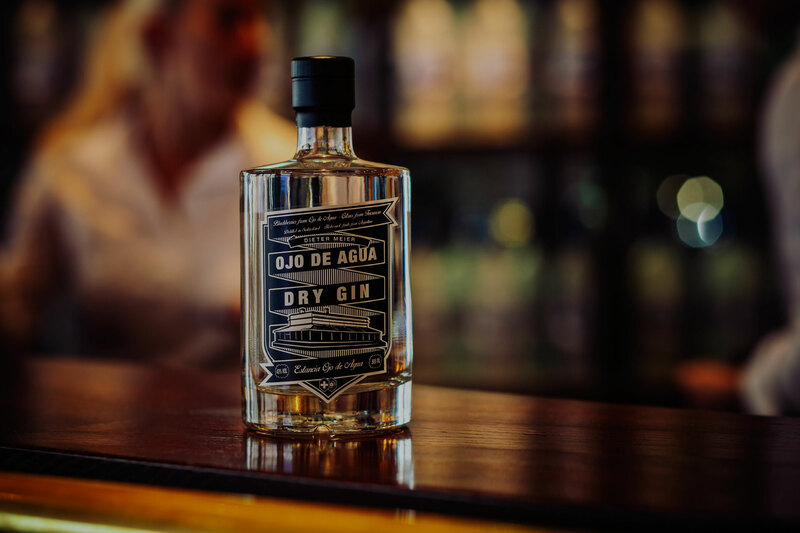 We use the freshest lemons from Argentina's Tucumán region to make this fragrant gin. Yerba mate is also added, along with brandy from Dieter's Malbec wine, and a blackberry spirit made from the ripe berries in Ojo de Agua's farm. It will warm the soul on any cold day, this is Ojo de Agua's Aguardiente. We make two different versions of Argentine Grappa, one from pure Malbec, the other from distilled Malbec and Cabernet Franc. Both are produced with great care in order to obtain a clean and high quality distillate. 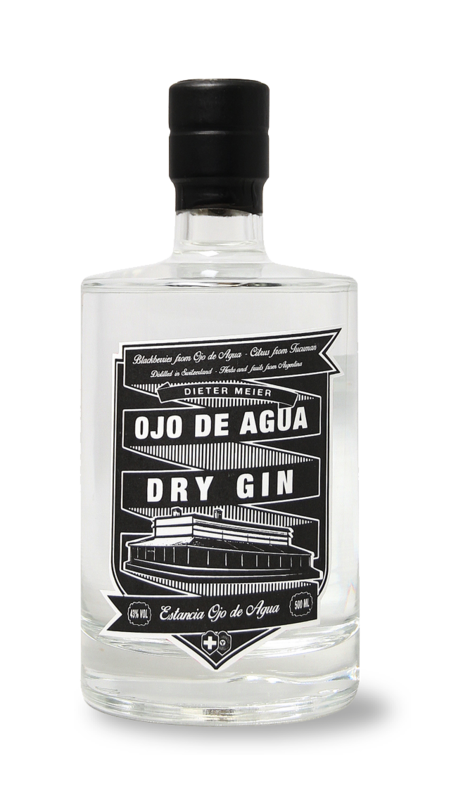 Individual lots of pomace are distilled separately and then brought together in a special selection to complete this tasty aguardiente. It's soft with a full body, and after time will continue to refine and develop flavor. Malbec, Cabernet Franc 40 vol.